Cleaning and maintaining your hearing aid daily ensures it will function properly for the life of the hearing aid. We will instruct you on how to take care of your hearing aid. 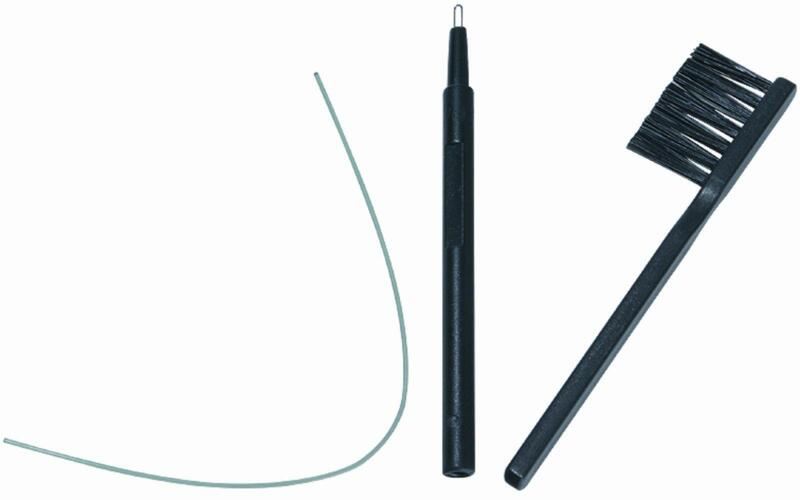 Some tools to help maintain your hearing aid will be provided during the hearing aid fitting, and at any time afterwards. 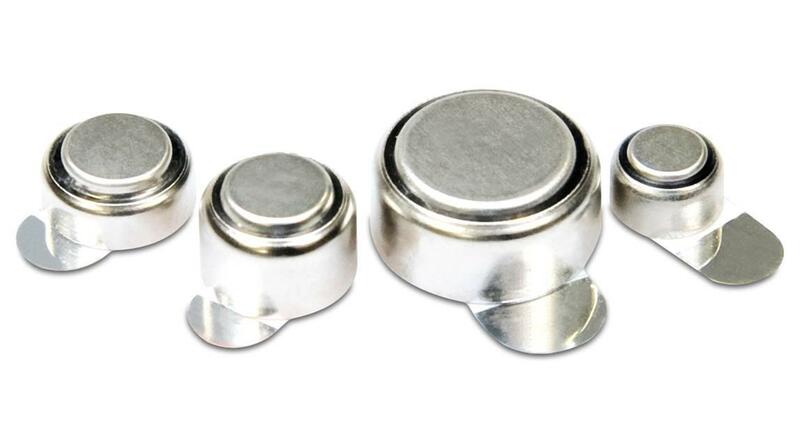 Hearing aid batteries will typically need to be replaced every 4 to 12 days, depending on the hearing aid, your daily use of the hearing aid, and the degree of your hearing loss. Batteries should be stored in a dry location in their original packaging. The sticker on the back of the battery should not be removed until you are ready to put it into the hearing aid. Hearing aids should be maintained by us at least annually. 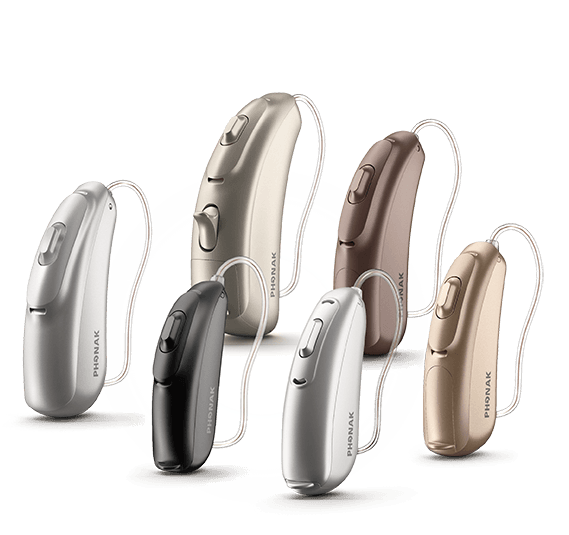 Annual hearing tests provide the perfect opportunity to check your hearing, make any adjustments to your hearing aids, clean your hearing aids thoroughly, and replace any parts in office that need to be replaced. Contact us the moment your hearing aids are not functioning normally. Your hearing aids may need to be cleaned, parts may need to be replaced, or they may need to be sent to the manufacturer for repair. 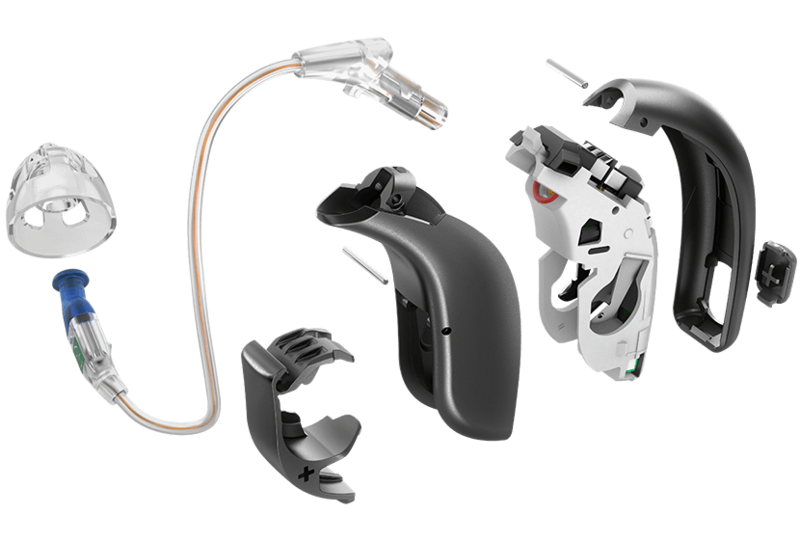 The hearing aids may also need to be adjusted to provide you with better performance. Your hearing may have changed, you may have become more accustomed to the amplification, or your listening environments may have changed. Adjustments can be made to accommodate any of these changes. Call us today to find out how we can help you HearClear! © Copyright HearClear Hearing Center. All Rights Reserved.